UDA Technologies continues to offer cloud hosting services in partnership with Amazon Web Services (AWS) for ConstructionSuite 10. 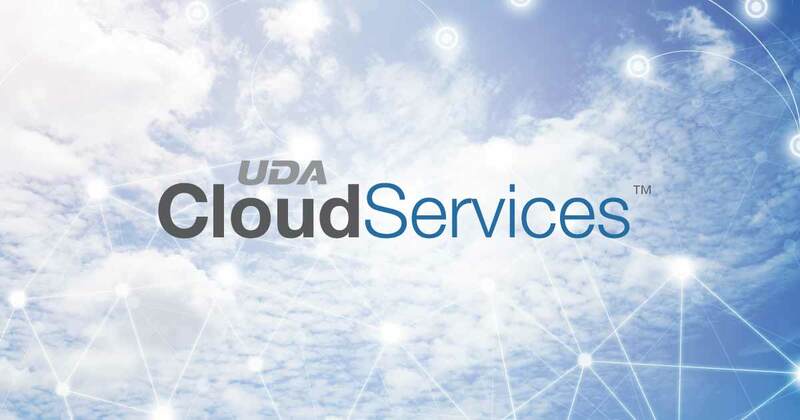 UDA began offering Cloud Hosting Services in 2018 and has experienced impressive client adoption in the year since release. 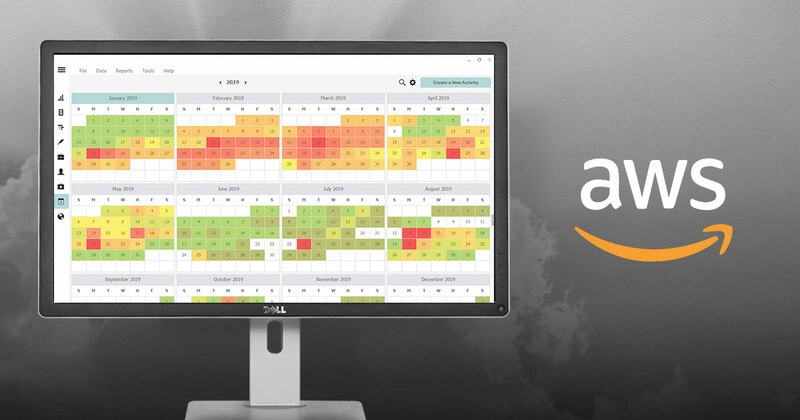 Delivering ConstructionSuite 10, the most powerful version of UDA’s award-winning desktop construction management software suite ever, via AWS presents an outstanding value proposition to clients who seek the flexibility and accessibility available from the cloud.